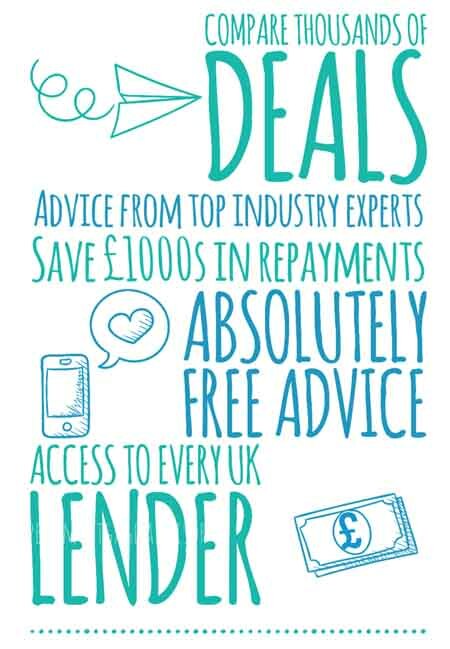 Secured loans certainly have their place in the market, particularly in the buy to let arena. Secured loans for buy to let property could make financial sense and are increasingly being used. That being said, the majority of buy to let investors we speak to, still aren’t aware that secured loans can be used for buy to let property. Although our advisors specialise in ‘tricky’ mortgages, the general consensus is that lenders are restricted more now than previous years. Before the credit crunch in 2007, the mortgage market was wide open. Lenders were a lot more relaxed and applicants were self-certifying their own mortgages. As the mortgage market became increasingly restrained, secured loans gained popularity. Whether you need a secured loan for a buy to let or a remortgage, it could be a viable choice of finance. What is a buy to let secured loan? A secured loan is often referred to as a second charge mortgage. A second charge is placed against an asset which already has a charge on, such as a property with a mortgage. When a secured loan is used for buy to let property, the loan is secured against an existing property, such as your home or an other buy to let that you own. Secured loans for buy to let properties can then be used against the equity you have in other assets. This can be great for using your existing assets to purchase buy to let property. Lenders with first charges may need to provide consent, before a second charge can be placed on an existing property. Secured loans are versatile products. They can be used to purchase buy to let property and used to refurbish your buy to let, or both! Lenders will first assess the equity you have in your assets and whether or not a second charge can be placed on the property that you own. This involves getting consent from first charge lenders where necessary. A valuation will also be carried out on any properties that you wish to use as collateral for the loan. Once lenders have made their assessments on your proposal, a check will be made on your own details, such as credit score and affordability. Secured loans for buy to let can be easier to obtain than buy to let mortgages and can be processed a lot faster. This can be crucial in securing a great property deal or when you need finance quicker than traditional routes. Mortgages taken out decades ago, tend to have great rates. Previously, interest rates were a lot higher and certain tracker products followed the Bank of England base rate and nothing else! Landlords with mortgages such as these, or unbeatable rates, may consider secured loans as opposed to remortgaging to release equity. 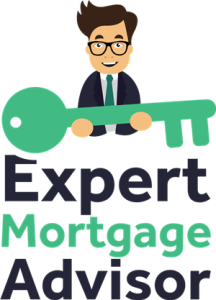 If you have an early exit fee from your mortgage but need to raise finance against the home, a secured loan could be ideal. As mentioned above, where speed is a necessity, secured loans tend to be faster than mortgages. Landlords with portfolios may have already borrowed their maximum allowances with certain lenders. Using a secured loan in circumstances such as these can allow landlords to expand their portfolios when mortgage lending is scarce. The use of secured loans really depends on your own circumstances. As with any financial product, there is a time and situation to either use or avoid certain products. Our advisors specialise in raising finance for buy to let property and can help assess your situation. For a more tailored answer to your circumstances, you can make an enquiry today. Secured loans can be taken for up to 30 years. At times, even longer! This makes secured loans different from bridging loans, where finance can also be arranged at lightning speeds but only for short periods. Secured loans can also be taken out on a repayment or interest only basis, similar to mortgages. A buy to let secured loan can be arranged for up to 85% loan to value (LTV) and on occasions even more. As products are always changing, you can consult an advisor who can give you a tailored answer. LTV will also depend on your own affordability and the equity you have on your existing property. If you’re a landlord contemplating the use of a secured loan for buy to let property, then do consult a specialist. Our advisors can assess your financial status to see if a secured loan is your best option. With access to every lender and exclusive rates, our advisors can search the entire market for you. Mortgages and secured loans are just two types of finance available in the market. Depending on the scope and nature of your buy to let proposal, there may be more viable options to choose from. You can make an enquiry now or simply call on 0800 195 0490. Read more: Remortgage vs secured loans.